Dealing with design and engineering changes will always be part of the job for manufacturers due to constant innovation and changing consumer needs. What’s not constant, however, is the way that organizations agree to manage the changes internally. Disagreements can – and often do – occur, which makes the Form, Fit, and Function (F3) rule just that much more valuable. A widely accepted best practice, the (F3) rule dictates that if a product’s form, fit, or function is affected by design or engineering change(s), a new part number should be created. If none of those aspects are affected, a revision will suffice. Form: The part’s dimensions, shape, weight, size material, and visual appearance. Fit: The part’s ability of the part to interface with, connect to, or join with other features of the assembly. Function: How the part is designed to perform within the assembly. 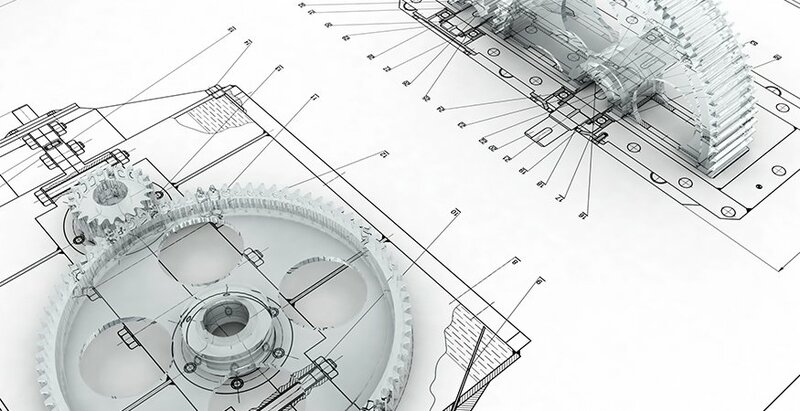 Applying these definitions, engineering teams can make clear and confident decisions about whether to create a new part number or implement a revision. Creating new part numbers helps your inventory team keep the old and new parts separate; additionally, your suppliers and customers can easily track when the change was implemented. Conversely, too many new part numbers can cause headaches. Since part numbers show on a bill of materials (BOM) any time the part number for a child assembly changes, the parent part number should also change. If the engineering team knows multiple changes are necessary, it is extremely helpful to create one new part number that includes all of those changes. A revision requires less paperwork, making it a preferred practice for many manufacturers. However, revisions can make it difficult to trace changes within a product in the future if, for example, you need to know which product iteration was shipped when. Service can also be difficult if a revision was implemented when, in fact, a new part number should have been created. While not every manufacturer uses the same approach to design and engineering changes, the F3 rule has proven to be a successful guide. Reference our new Revision vs. New Part Number infographic for at-a-glance advice on what to consider when applying the F3 rule and making decisions about next steps. Click the button below to access your copy now.